Johor Tongue is a personal blog. Hope to share the food and beverage in Johor with global user of internet. 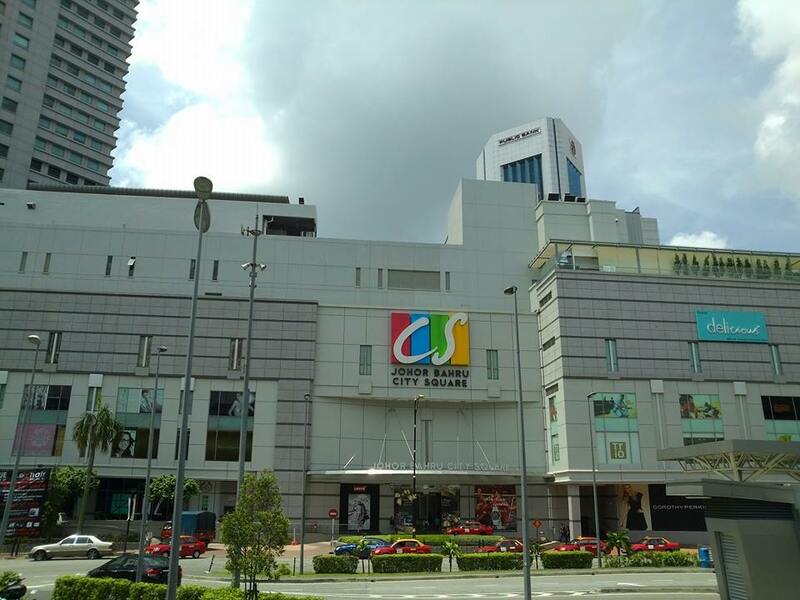 City Square is the landmark of Johor Bahru in Malaysia. It is the most famous shopping center with positive admire by consumer. Walk out from custom of Johor Bahru go through 3rd floor of City Square, u will look a stall sell the nyonya kuih. This stall is like the philosophy of Lao Zi, “It exitst, but you won’t feel it.” It is the most powerful of method to run the stall like this. 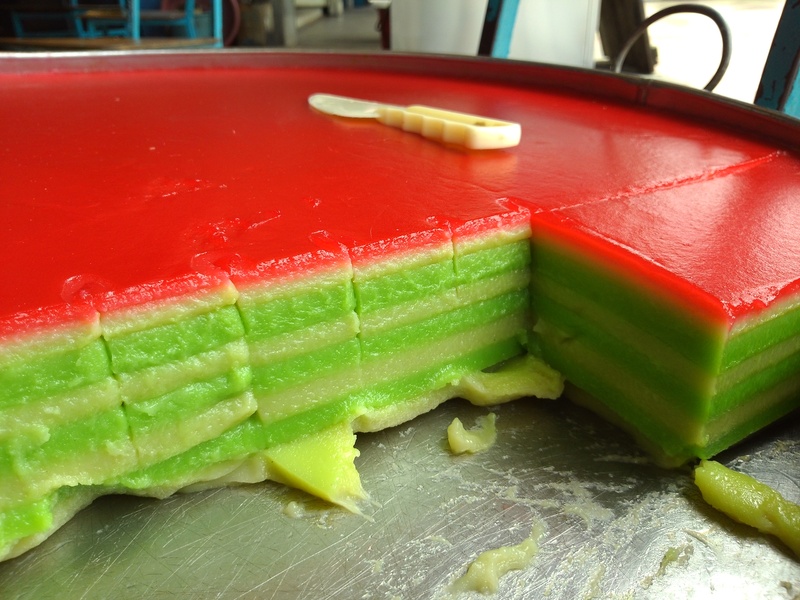 In my memory of childhood, I ate the kuih from them is uncountable. Each times I pass this stall, but I won’t notice them, but when I want to eat or buy kuih, I will think about them.